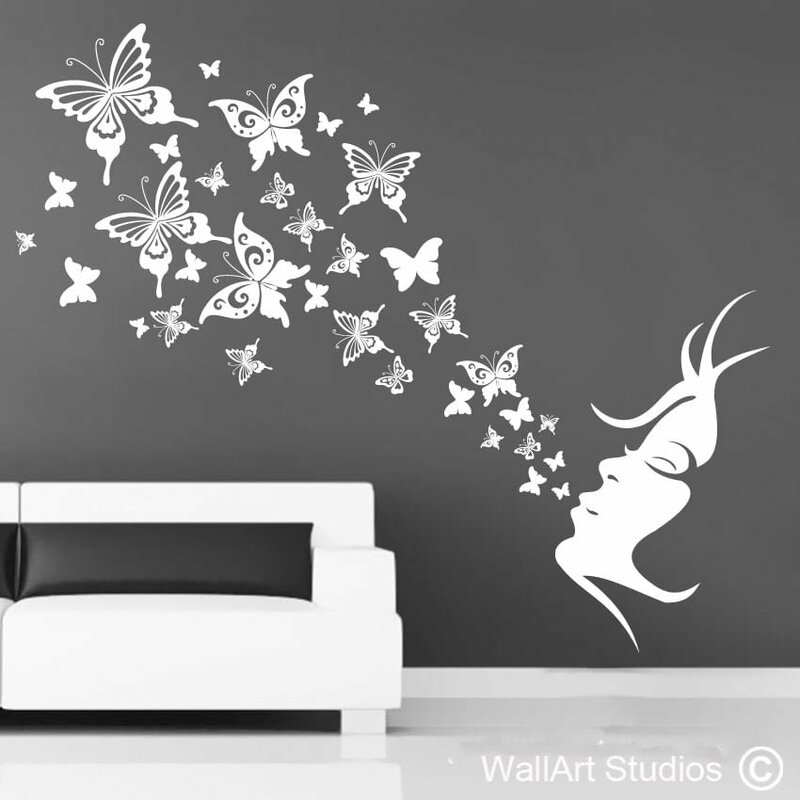 Butterfly Breath is a very popular wall art sticker, especially for young girls and teenagers! 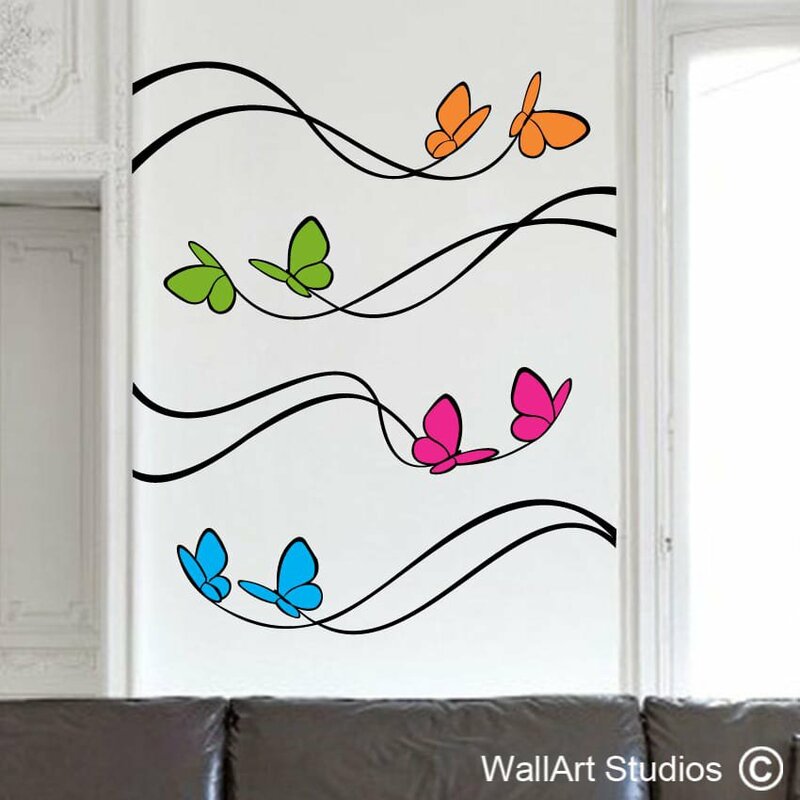 A woman gently blows forth a stream of ornate and detailed butterflies, which you can arrange around the room precisely as you will – not necessarily as shown. 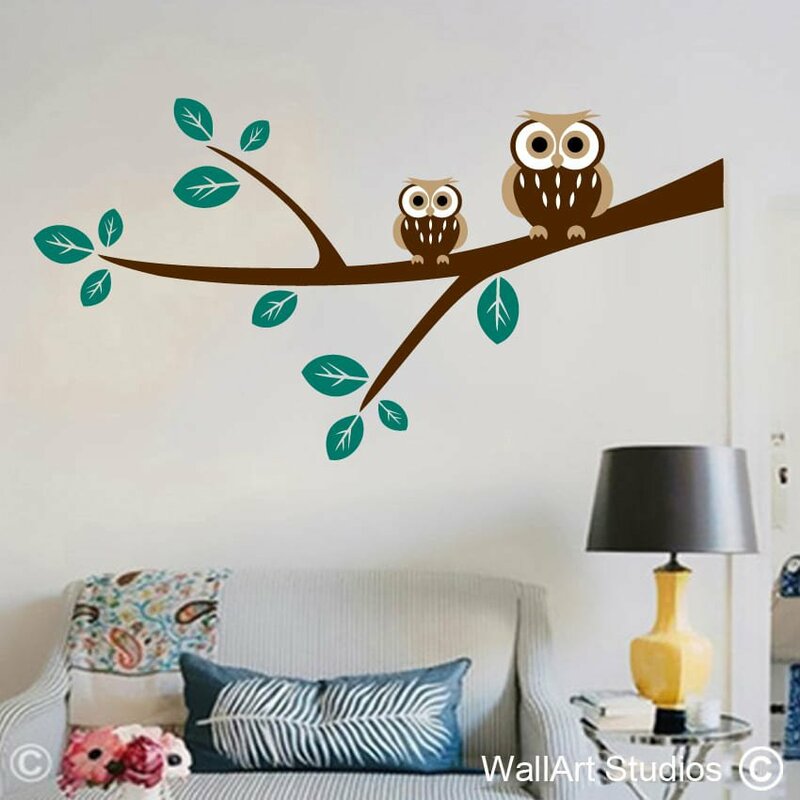 This high quality vinyl wall art sticker is available in three different sizes, so that you can customize it to perfectly match the space you’re working with. 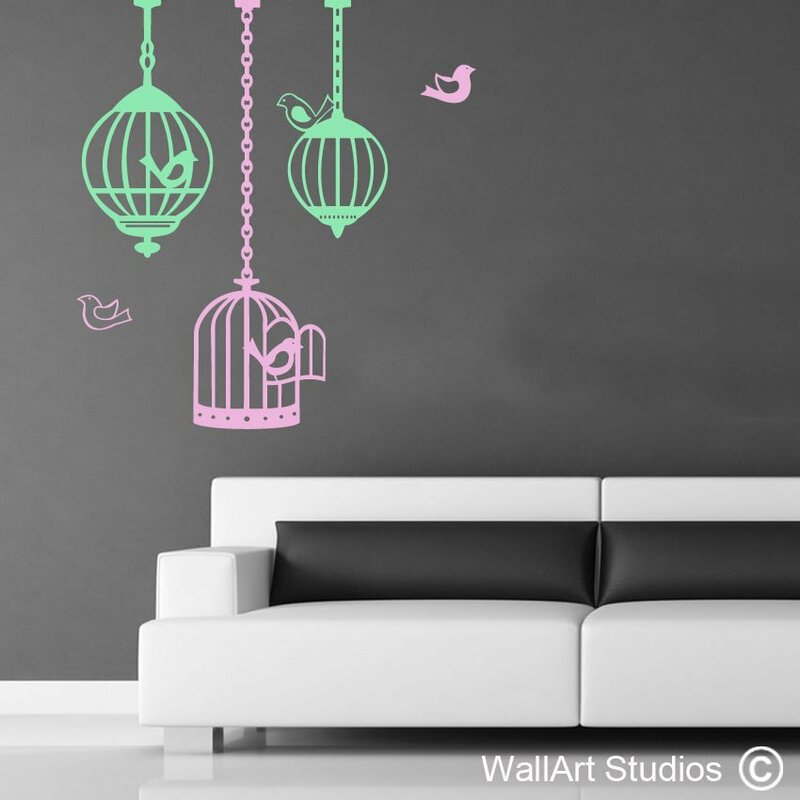 It’s also available in either a right or left facing orientation. 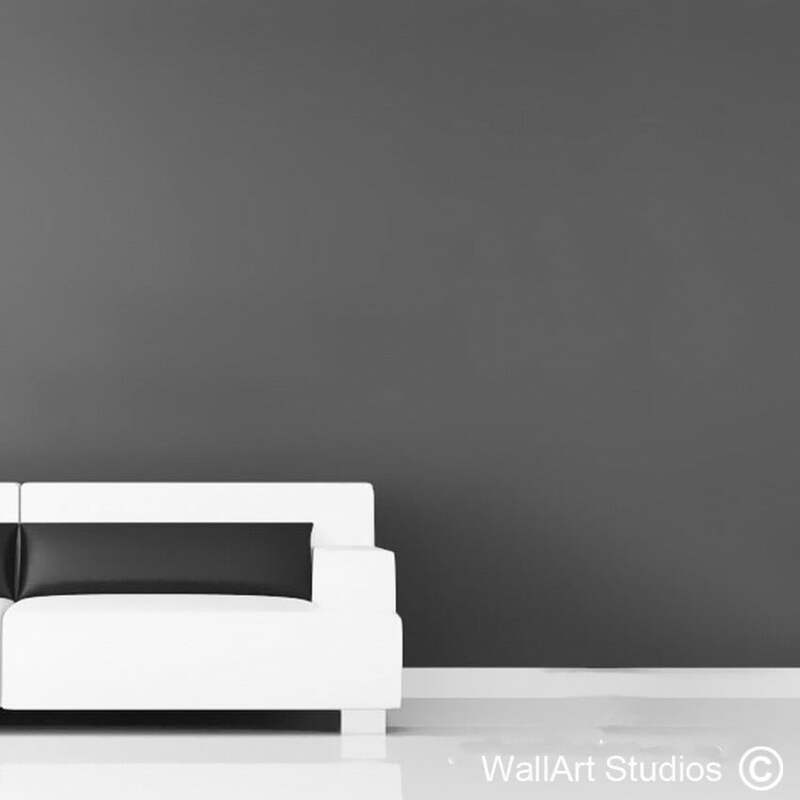 Use our palette below to test the various colours that would work with your room’s existing design theme. SKU: NB15. 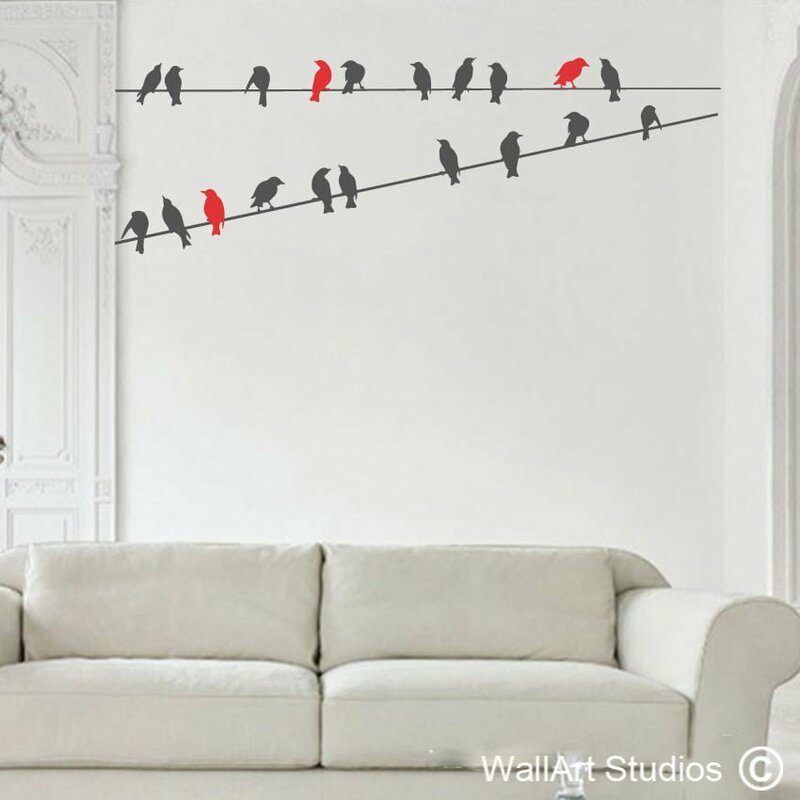 Category: Birds & Butterflies Wall Art.